HomeProperty Management FAQ’sWhy Property Management? Regular property inspections and maintenance are an essential part of property management. There are many common issues that property managers face which start small, but can quickly spiral into expensive disasters. This is why it is absolutely critical for property owners to have diligent property managers. It is unfortunate that many properties suffer unnecessary damage because of preventable circumstances. 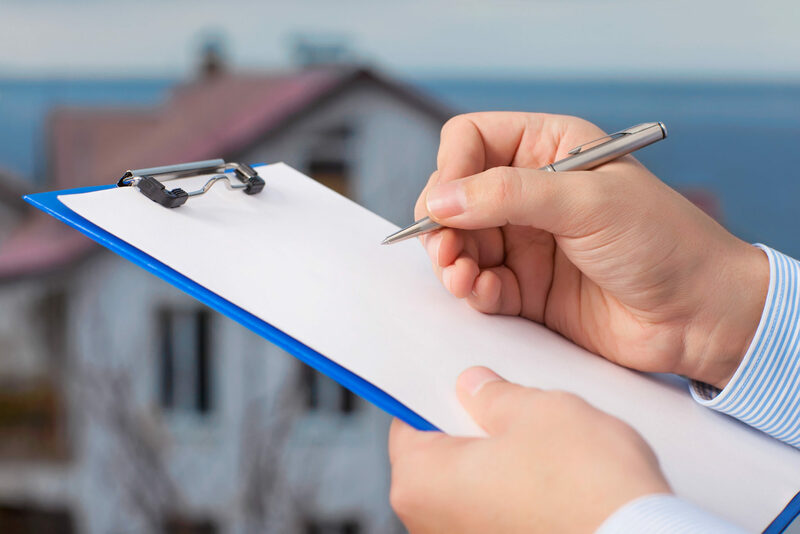 Besides upkeep, property inspections are also a great way to keep up relations with tenants, demonstrating that ownership takes the quality and conditions of the property seriously. Checking property areas like kitchens and bathrooms for plumbing issues can prevent a lot of water damage issues. Monitoring areas of properties with low ventilation and air circulation can prevent moisture buildup that leads to mold growth. In short, regular inspections with clear objectives can be the determining factor in preventing some very difficult problems. Water damage, mold, infestations, and drug problems, are just some expensive issues that can be avoided with professional property management and regular property inspections. By keeping constant contact with tenants and regularly checking potential problem areas on properties, most of the aforementioned issues can be prevented. Regular inspections are also great ways to keep up relations with tenants. Whether you own commercial or residential properties, it is important to demonstrate that you take both your clients and the quality of your property seriously. Having a property manager who can effectively establish and maintain these relationships is an incredibly valuable asset for property owners. Not only are they able to establish first hand that tenants are following rules, but their regular presence commands a mutual respect which discourages tenants from neglect and breaking rules. Making sure that tenants are following established sanitary rules, including animal regulations, is a huge force against infestations. Having regular contact with tenants can discourage drug use and other illicit activities which can lead to much larger problems for the property. When tenants feel like property owners and management care about their property, they also tend to care more about the property and act accordingly. This creates an environment where everyone benefits. At Rhino Property Management, we have years of experience at dealing with many property issues. We know how to perform both preventative and emergency maintenance in order to ensure that property retains its value, long into the future. We’ve created some guides to help out property management based on our collective experience in this industry. We appreciate any feedback and are always looking to improve our management techniques for the future.